Information on the kitchen's preparation of gluten-free dishes is posted on the company's website. 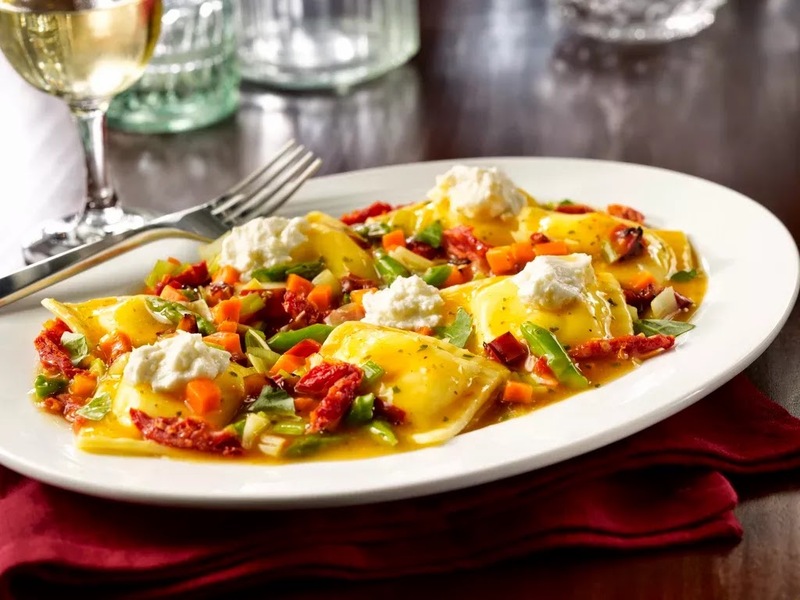 To participate in this year's "Eat-A-Dish" campaign, guests just need to dine at Maggiano's from April 30 through July 8 and enjoy a gluten-free-friendly feature from the "Eat-A-Dish" menu. In return, Maggiano's will donate $1 to Make-A-Wish for every dish and $.50 for every glass of Wish Lemonade ordered from the special menu. In addition to these giving opportunities, Maggiano's will sell star-shaped cards, which feature inspirational stories of wish children, to guests for a donation of their choice. Guests who donate more than $10 will receive a commemorative star with a $10 coupon to be used during a future visit. Diners can also get $10 off by joining the restaurant's E-Club. Area Maggiano's locations include King of Prussia (205 Mall Blvd., 610-922-3333), Philadelphia (1201 Filbert St., 215-567-2020) and Cherry Hill (2000 Rt. 38, 856-792-4470). 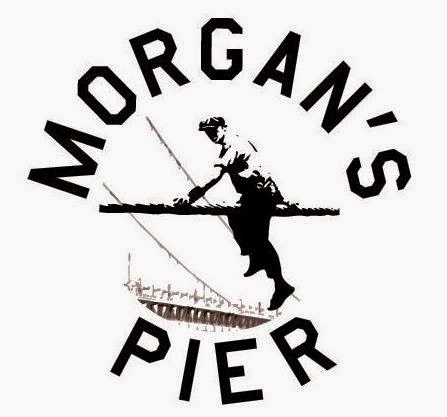 Morgan's Pier on Penn's Landing (221 N. Columbus Blvd., 215-279-7134) opened for the season yesterday with a new chef ("Top Chef" winner Nicholas Elmi) and a new menu. Both the weekday dinner and weekend brunch menus note gluten-free items. Hard ciders are available on draft and in bottles. Philly.com reports that The Cheesecake Factory will open in Center City (1500 Walnut St.) on June 23, the same date as the debut of sister restaurant Grand Lux Cafe at the King of Prussia Mall (160 N. Gulph Rd.). Both restaurants offer gluten-free options. New at Hersheypark this season is The Outpost, an entirely gluten-free and nut-free stand location in the Pioneer Frontier section. The menu includes buffalo chicken pizza, chicken tenders, soft pretzel bites and turkey burgers. Dairy-free and vegetarian options are also available. Add Nature Valley to the list of General Mills brands to feature a gluten-free banner on the package. By August, five sublines of its snack bars will be featured as gluten-free. 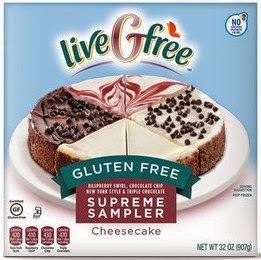 Three of them – Roasted Nut Crunch, Protein and Protein Greek Yogurt bars – are already gluten-free but never advertised that fact on the label. The formula on a fourth, Nut Crisps, was tweaked to make it gluten-free. And the fifth, Simple Nut Bar, was developed as a gluten-free product from the start and will launch in June. 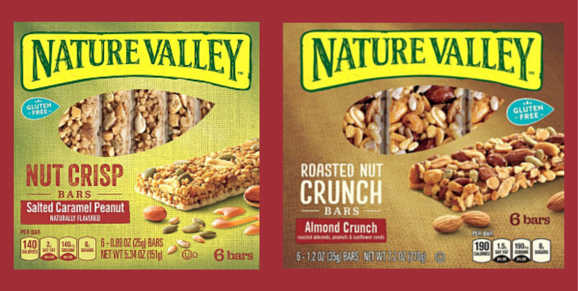 For the trio of bars that were gluten free, Nature Valley verified with its suppliers and plant facilities that the products were made with gluten-free ingredients and that they could meet the FDA labeling requirements. The brand then looked through its portfolio and found that its two varieties of Nature Valley Nut Crisps – introduced in January – were close to being gluten-free. Filled with peanuts, sunflower seeds and pumpkin seeds, Nut Crisps only needed a slight reformulation by removing barley malt – just as General Mills did with Rice Chex back in 2008. 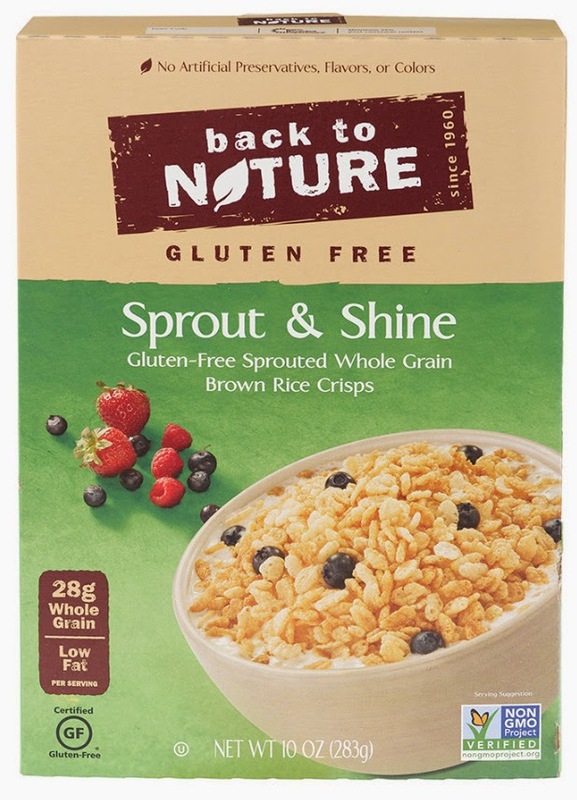 Back to Nature has expanded into two new product categories – soup and cereal. Two of the artisanal soups - Chicken Tortilla with Red Quinoa and Tuscan 3-Bean with Kale and Millet - are gluten free, as is the Sprout & Shine Cereal. Balance Bar announced its new line of Balance bites - popable snack bites with a crunch. Available in two flavors, Chocolate and Peanut Butter, bites will be available in single-serve pouches that are 190 calories, have 13 grams of protein, and are gluten free and non-GMO. GIANT Markets in the western suburbs of Philadelphia are offering a number of gluten-free classes throughout May, which is Celiac Awareness Month. Check out my Events page for details.